Product categories of Violin Bow Hair, we are specialized manufacturers from China, Bow Hair, Violin Bow Hair suppliers/factory, wholesale high-quality products of White Violin Bow Hair R & D and manufacturing, we have the perfect after-sales service and technical support. Look forward to your cooperation! 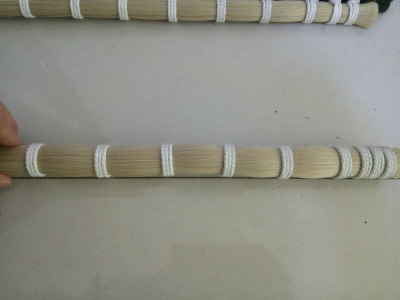 Horse Tail Hair are widely used for stringed instrument Bow Hair, Cello or Bass bow hair. We are dedicated to providing very high quality horse tail hair for bow makers and bow restorers. 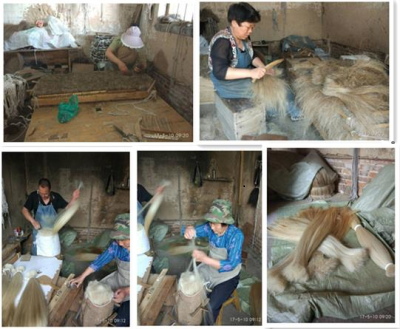 Our horse tail hair come from Mongolia,Siberia,Russia and China. 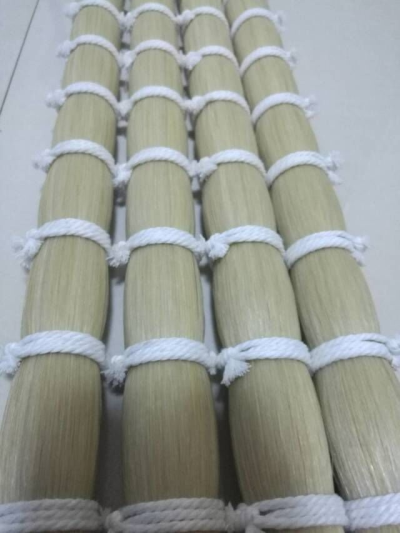 After collect horse tail hair,we will wash again and again, to make sure the hair is very clean,then we will sterilize,then dry the hair,after finish all the above procedures,our worker will comb the hair,hitting the hair,and finally bundle hair in 100g,250g,500g or 1kg. 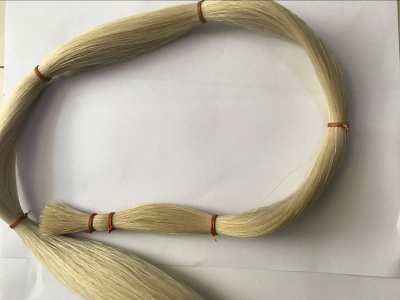 We have stallion horse tail hair and mare horse tail hair .The Mongolia stallion horse tail hair is more stronger tension and elasticity than mare hair. Both stallion horse tail hair and mare hair have shining color and luster. The quality of mare horse tail hair is as good as stallion tail hair. Depending on individuals demand,pls choose you want stallion or mare horse tail hair. 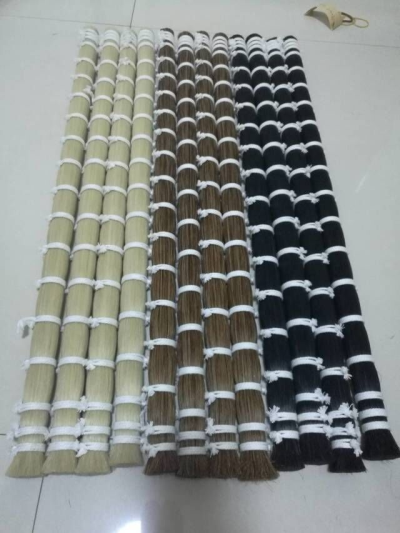 About the Color,we can provide nature white,nature black,for your choice,and about the length,from 25inch to 40inch. We can provide 100g sample trial order for your quality check.